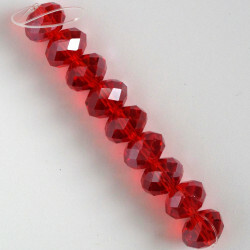 Chinese Crystal There are 54 products. Crystal rondelles, 10x8mm, dark amethyst. 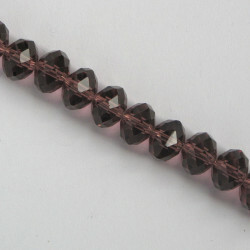 Crystal Rondelles, 10x8mm, Dark Amethyst, 13 Beads per Strand. 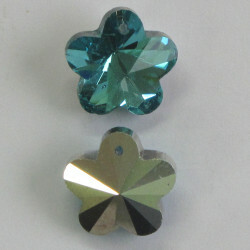 Crystal Flower Pendant, Aqua Blue Colour with Silver Backing, Hole at Top, Approx. 13 mm. 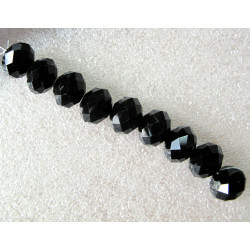 Mini Crystal Drops, Grey-Black, Pack of 10. Mini crystal drops, lime green. 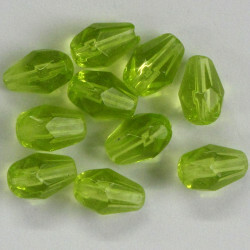 Mini Crystal Drops, Lime Green, Pack of 10. 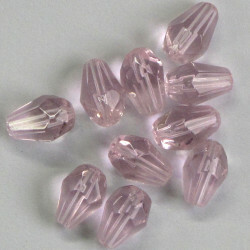 Mini Crystal Drops, Pink, Pack of 10. 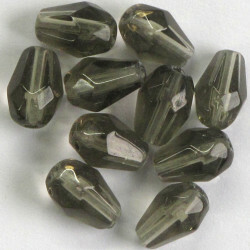 12mm grass green, glass crystal. 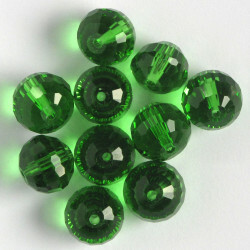 12mm Grass Green, Glass Crystal, Pack of 10. 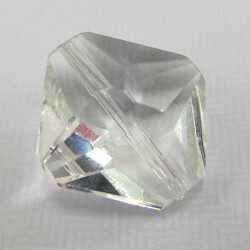 Clear crystal diamond shape. Prettily cut for good light reflection. Size approx 22mm x 22mm by about 12mm deep. 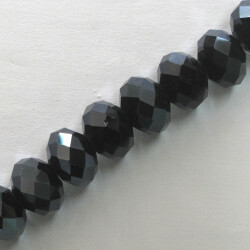 Crystal Rondelle, Shiny gunmetal grey,10 by 14mm, 9 Beads per String. 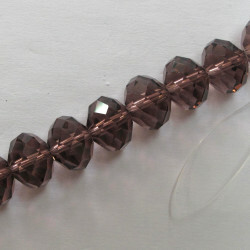 Crystal Rondelles, Dark Amethyst, 10 by 14mm, 9 Beads per String. 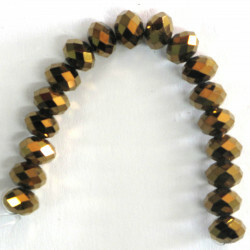 Crystal Rondelles, Gold Coloured, 6 by 8 mm, 18 Beads per String.